Is there a specific Durango Joes location you would prefer to work at? Please select all that apply. 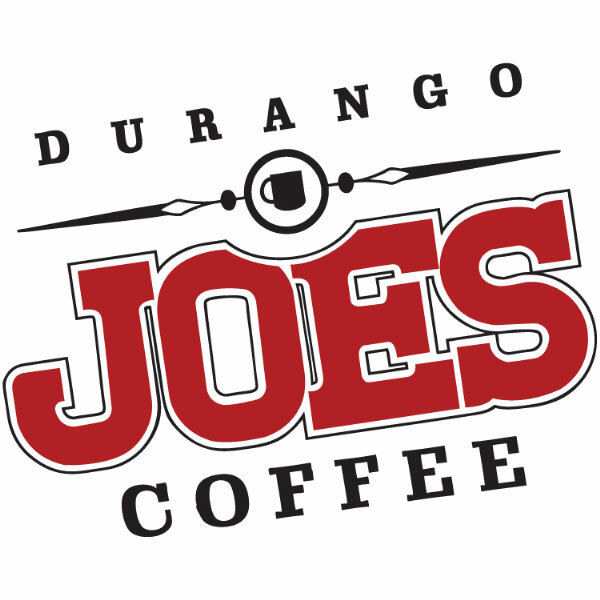 Please answer the following questions on video in 60 seconds or less: (1) What is it about working at Durango Joes Coffee that interests you? (2) Tell us one unique thing about yourself. (3) By coming into our stores, or reading about us on our website, how do you feel like you'd fit into the Durango Joes culture?